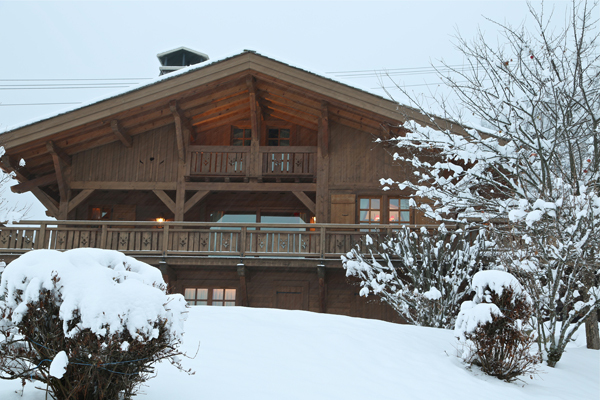 Chalet Santa is ideally located on the edge of the ski slope that goes down from the Mont d'Arbois to Princesse. 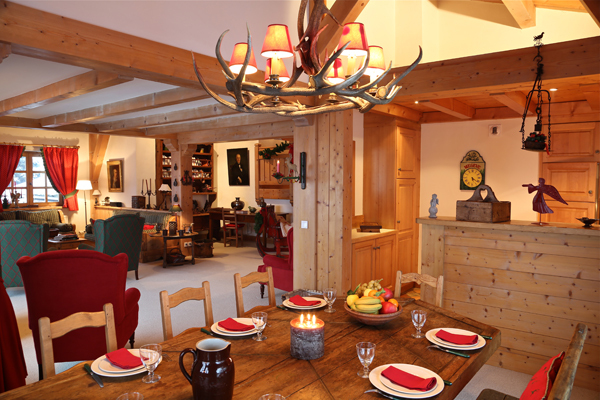 The chalet offers a magnificent view of the chain of both the Aravis and the Jaillet moutain range.. 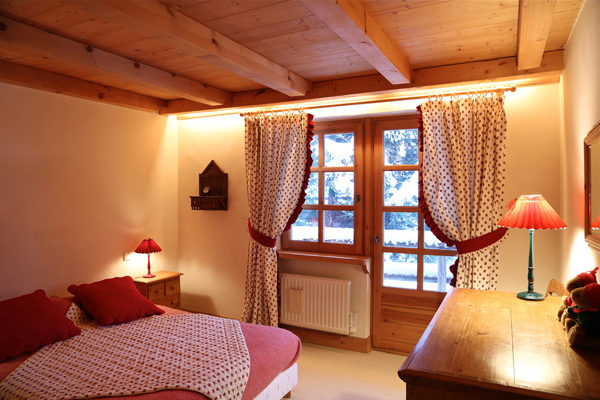 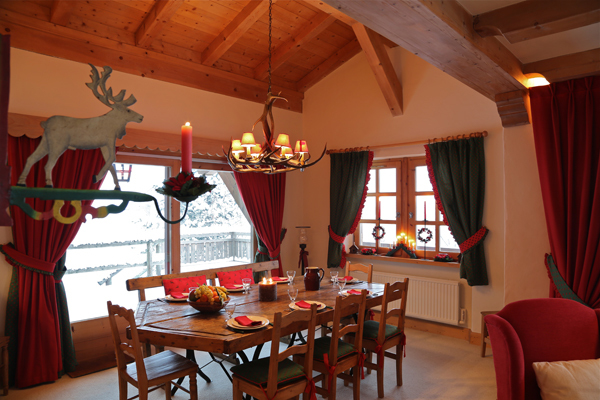 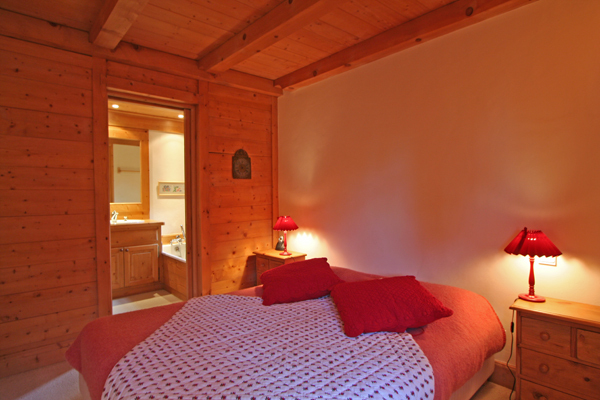 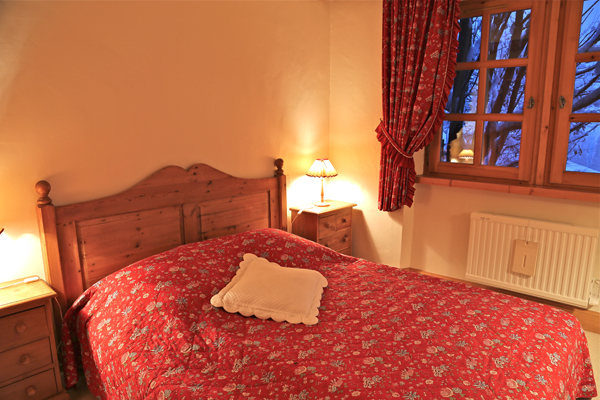 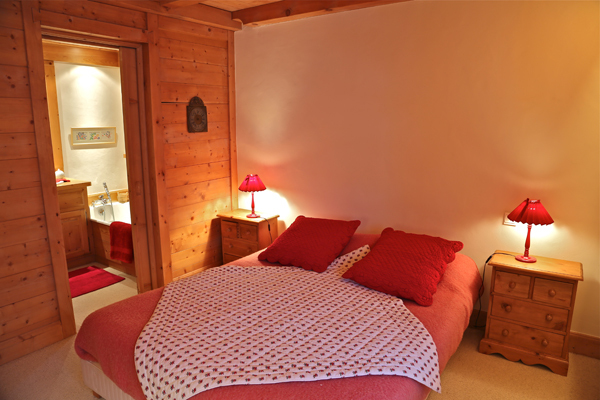 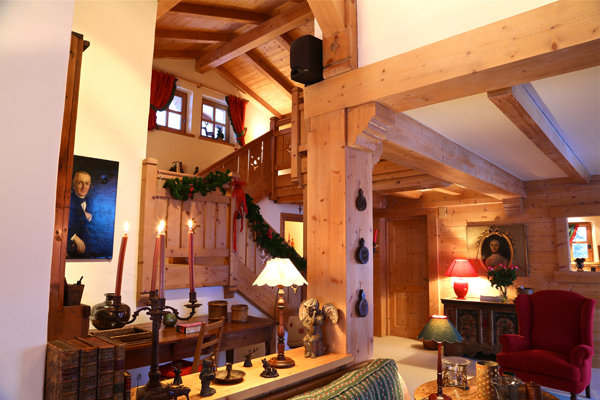 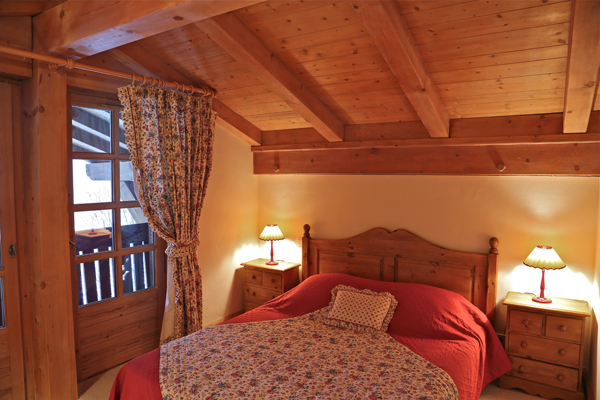 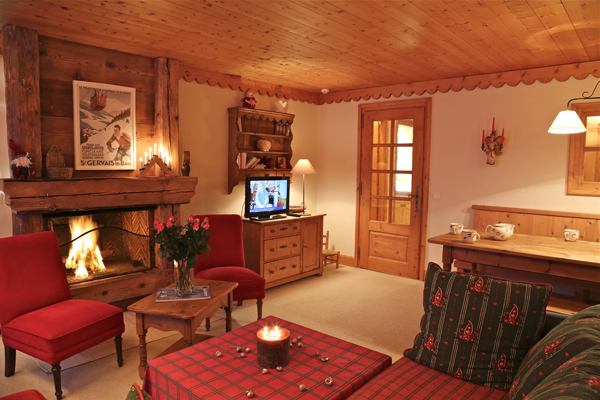 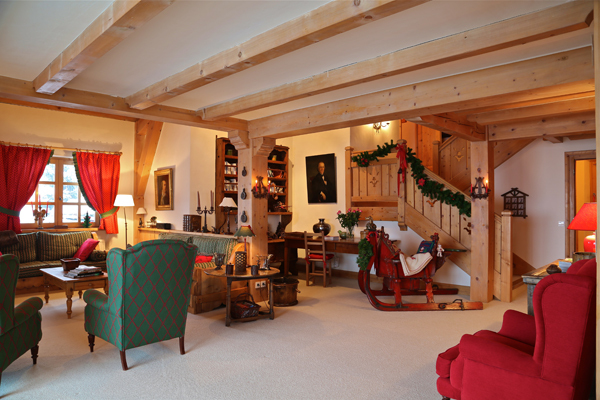 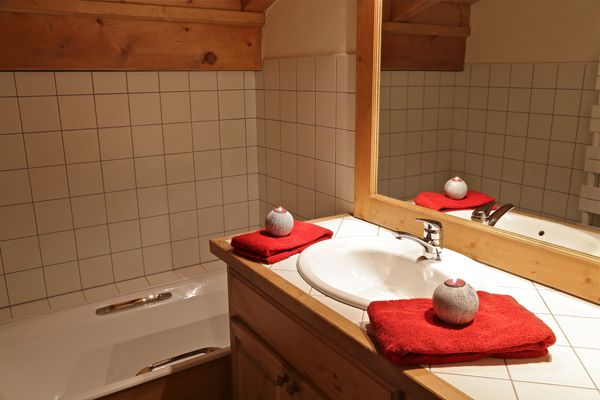 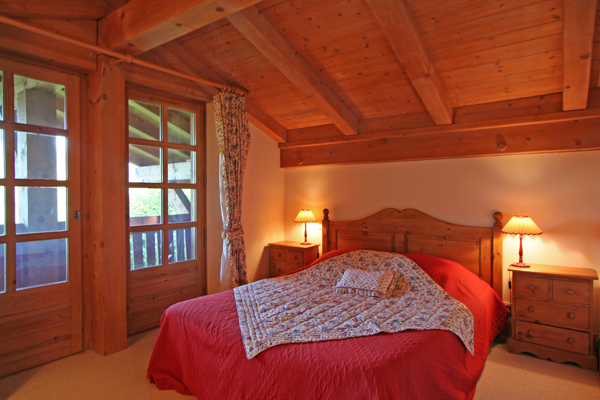 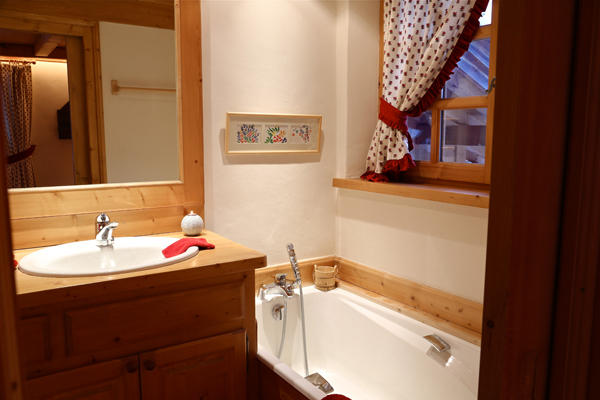 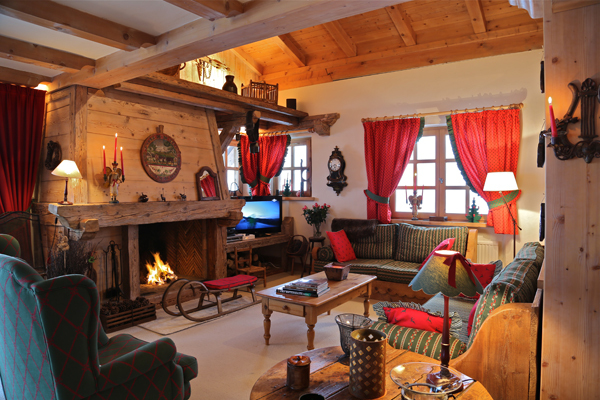 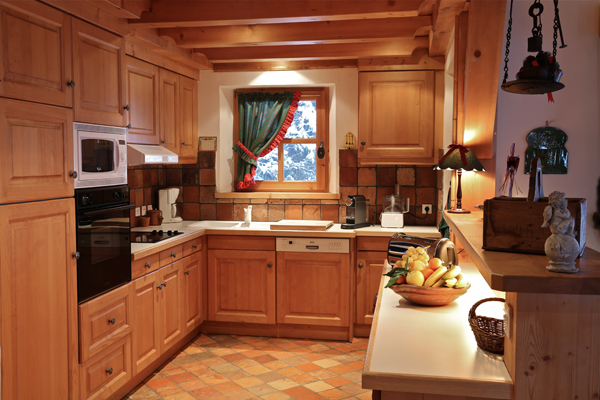 The chalet is traditional in style with a design and furniture choice typical of the Savoie region. 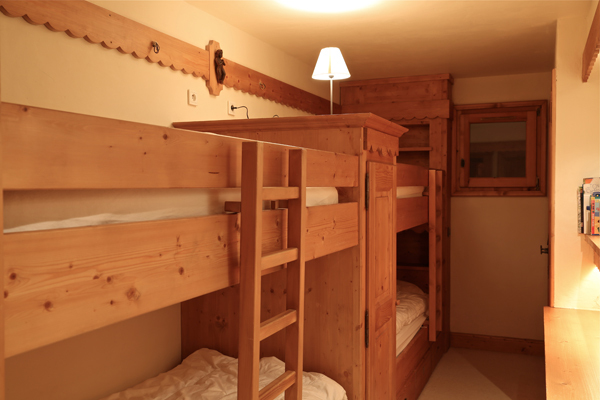 It is perfect for a family holiday.